Aimed at departments looking to accurately track and monitor progress of their students, this is an ideal tool for maintaining a record of all pupil attainment levels through years 7, 8 and 9. Each year is averaged out to allow for reporting to pupils and parents with all key concepts and processes covered in line with the new curriculum. The tracker also provides a pupil progress summary throughout Key Stage 3. Each year is averaged out to allow for reporting to pupils and parents with all key concepts and processes covered in line with the new curriculum. The pupil assessment tracker also provides a pupil progress summary throughout Key Stage 3. Tracking and Monitoring Pupils through Key Stage 3. 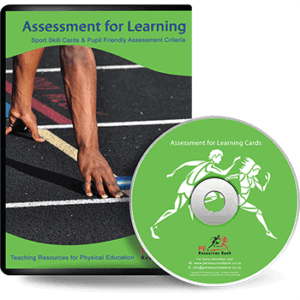 Data is inputted at an assessment level (e.g. 4B) for each assessment undertaken by each pupil. This can be placed on your school server(s) to act as a central point of reference/input. Data is continually built up throughout the key stage and once completed will provide a summary of progress and attainment. It provides an excellent reporting and summary tool to inform pupils, parents and your school of achievement and value added.